Home /What’s Wrong With Disability And The Premier League? What’s Wrong With Disability And The Premier League? English Premier League clubs have agreed upon August 2017 deadline to improve access for the disabled at Premier League stadiums. The decision comes after several reports criticising the lack of adequate facilities for the disabled. A BBC investigation revealed that 17 of the top clubs not providing sufficient wheelchair spaces and a similar survey carried out by Revitalise, a charity, confirms likewise. 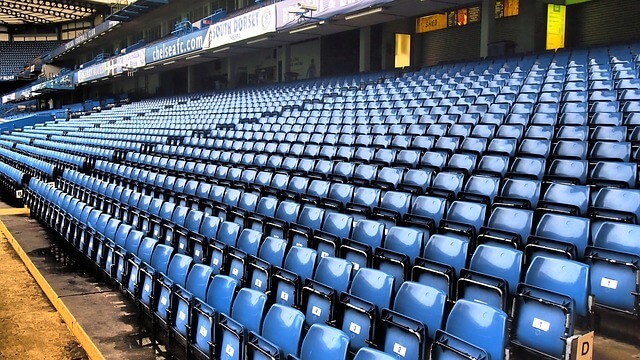 A recent government report criticised inadequate facilities for the disabled at the grounds, and recommend clubs make provisions for disabled spectators to sit with friends and family, offer disability awareness training for staff, and increase the number of wheelchair user places in stadiums, among other provisions. Lord Holmes of Richmond, in the House of Lords, called upon sponsors and broadcasters to pull out, unless clubs made adequate facilities for disabled fans. 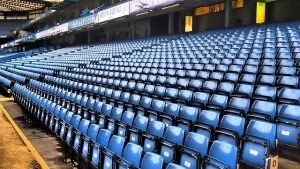 The Premier League shareholders, while discussing these proposals, clarified that they are surveying the stadiums, to determine the extent of improvement required. A 2014 BBC investigation found that 17 of England’s top-flight clubs failed to provide enough wheelchair spaces. At the moment, 15 out of 20 clubs will have to increase capacity to comply with guidelines on accessible stadiums. 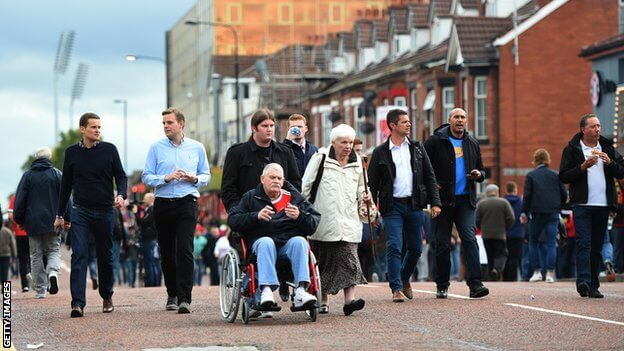 Earlier on Monday, a government report had criticised the inadequate facilities and support for disabled fans at Premier League grounds. Planning attendance: Clubs should provide attendance for all groups of disabled people. They should provide information such as stadium distance from local parking and gradient of pavements. Buying a ticket: Clubs should allow disabled spectators to buy tickets online. They should provide wheelchair seating that allows disabled spectators to sit with family and friends. Travelling to and from the venue: Clubs should provide up to date transport information. Overall experience: Match day and club stewards should be given disability awareness training, while abusive behaviour towards disabled spectators should not be tolerated. Aids and adaptations: Clubs should increase the number of wheelchair user places for stadiums with more than 10,000 seats. Read more at bbc.com. Image thanks to bbc.com.